The Buffalo Sabres signed forward Sam Reinhart to a two-year contract worth $7.3 million on Wednesday. 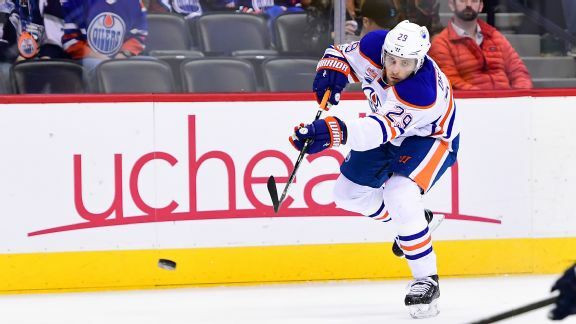 He has been overshadowed by linemate Connor McDavid, but Leon Draisaitl deserves his due as one of the game's best young forwards. Meanwhile, Jaden Schwartz is keeping St. Louis in the hunt. Evgeny Kuznetsov is a key reason Washington is marching toward the postseason. 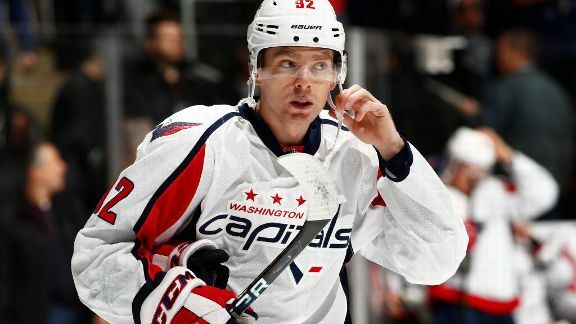 Can he and the Caps finally break through in the playoffs? And what's wrong with Winnipeg star Patrik Laine? 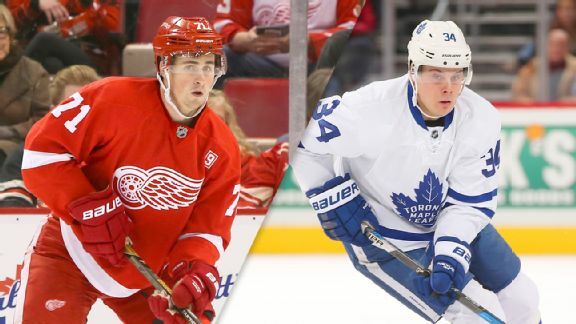 Buffalo's Sam Reinhart and Calgary's Matthew Tkachuk are among the best budding stars, while the Centennial Classic features a clash between Toronto's Auston Matthews and Detroit's Dylan Larkin. 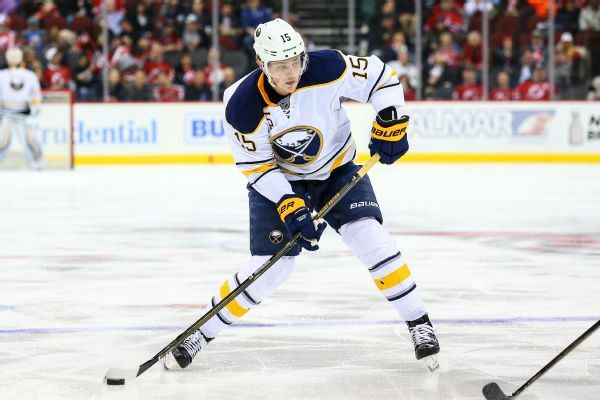 Sabres' Eichel (ankle) to make season debut Tue. Sabres center Jack Eichel will make his season debut on Tuesday vs. the Ottawa Senators. Eichel has been out with a high-ankle sprain. 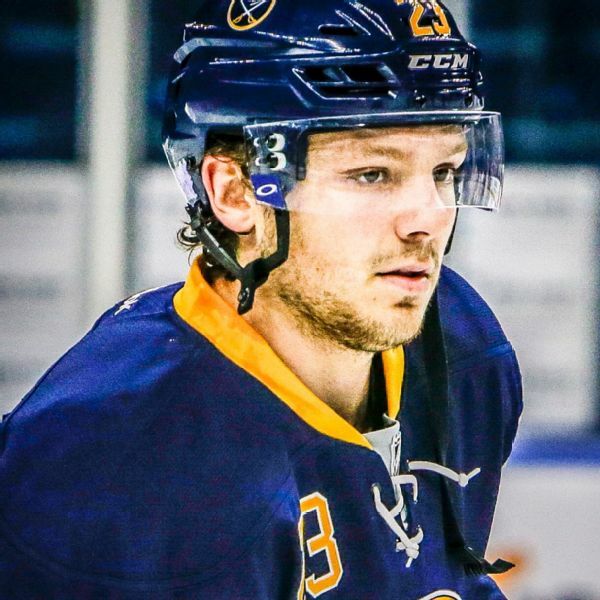 Center Sam Reinhart, the Buffalo Sabres' top prospect, will finish his season with AHL affiliate Rochester after his Canadian junior career ended Monday night. Forward Evander Kane had a difficult time adjusting to playing in what he called "a fishbowl" of a hockey-mad city like Winnipeg, and felt a change of scenery was long overdue. The United States was eliminated from the world junior hockey championship Friday with a 3-2 loss to Russia in the quarterfinals. 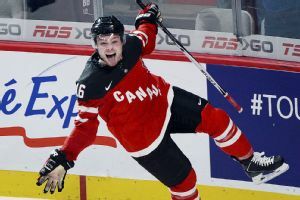 Arizona Coyotes prospect Max Domi scored two empty-net goals to help Canada beat the United States 5-3 on Wednesday in the World Junior Championship. 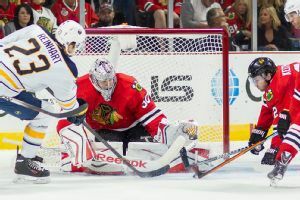 Thatcher Demko made 17 saves and Sonny Milano scored late in the second period, leading the United States to a 3-0 victory Monday in the World Junior Championship.